HAVE YOU SEEN MY OWNER? Of course, it doesn’t matter what it is called. 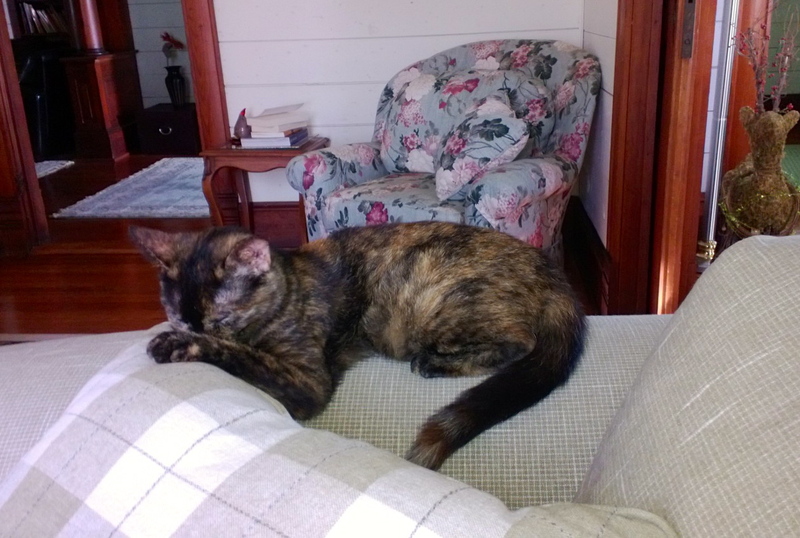 Please be on the lookout for this sweet kitty cat. 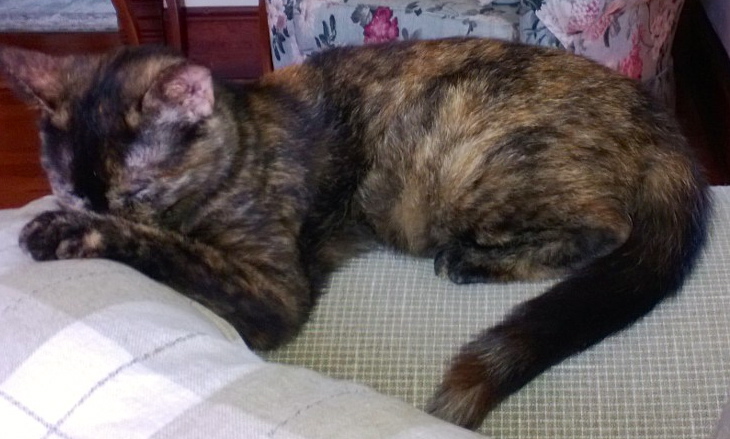 This entry was posted in Lost Pets and tagged missing cat on June 28, 2013 by Stewart Dale Spencer.